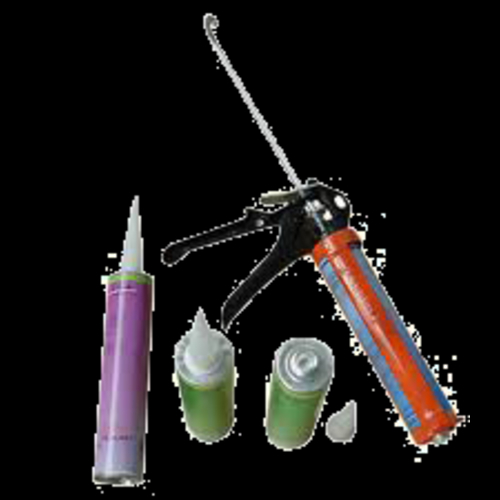 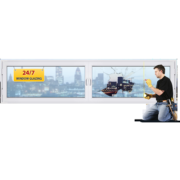 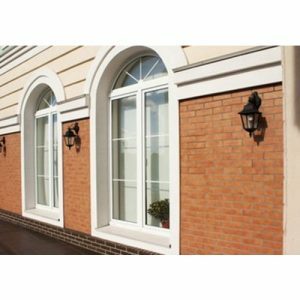 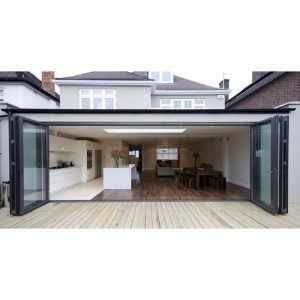 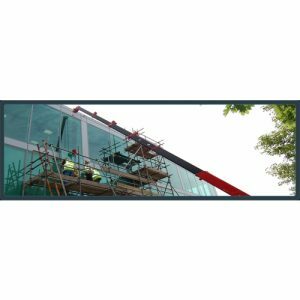 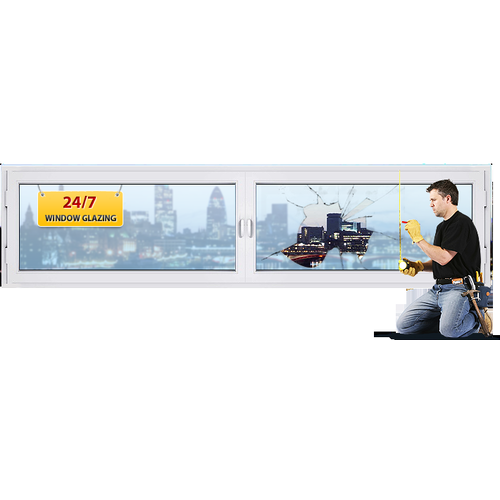 London Window Repair Team is a leading company in London, specialized in providing all types of window glazing 24 hours a day. 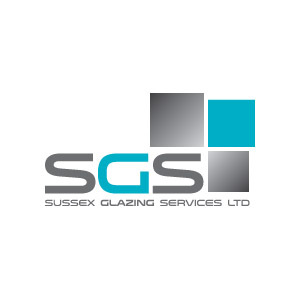 We are proud with our professionals, whose experience is a guarantee for high-quality glass service at affordable prices. 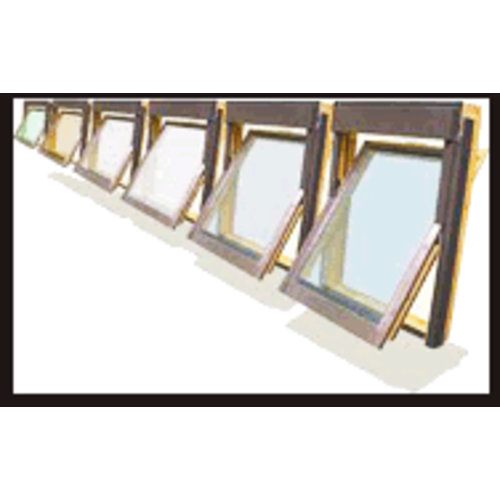 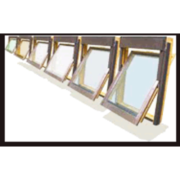 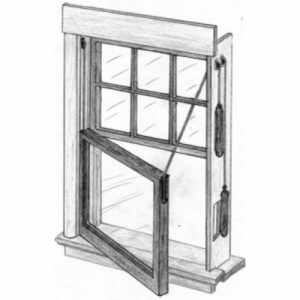 We offer fast and efficient glass replacement for Sash windows, Velux windows, PVC windows, Vinyl windows, safety glass, patterned glass, double glazed windows, shop fronts etc.